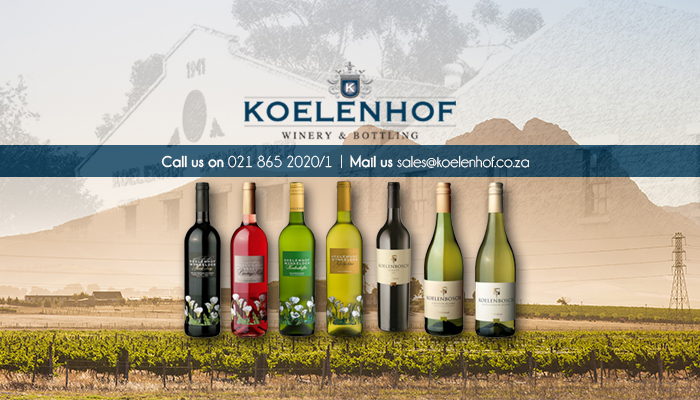 Visit Koelenhof Winery for outstanding wine! Koelenhof Winery is a successful local wine farm, known for producing outstanding, award-winning wines at extremely competitive prices. Our breathtakingly beautiful farm is located a mere 14km outside of the historic town of Stellenbosch, which allows visitors easy access to our famous cellar and tasting room. Koelenhof Winery was established in 1941, and since this early beginning, we have continued to grow in popularity and distinction. We now offer a wide variety of delicious, high-quality wines for our customers to choose from. 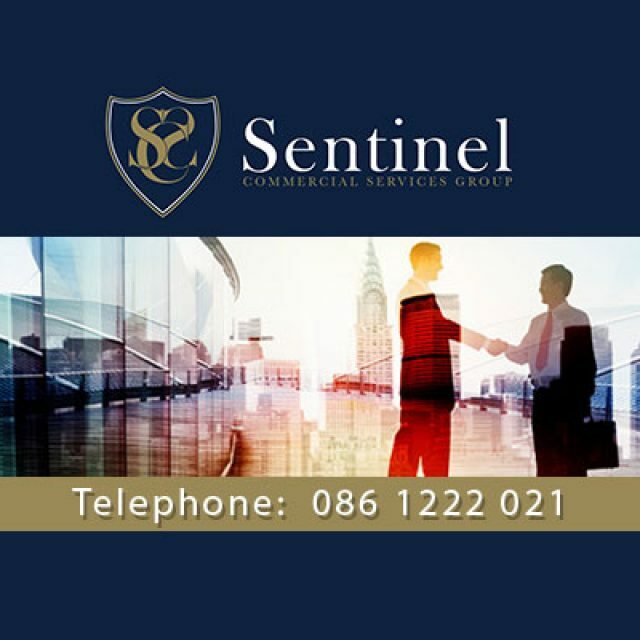 We are proud of our prestigious national and international respect, and have become known for producing exceptionally fine wines at affordable price tags. 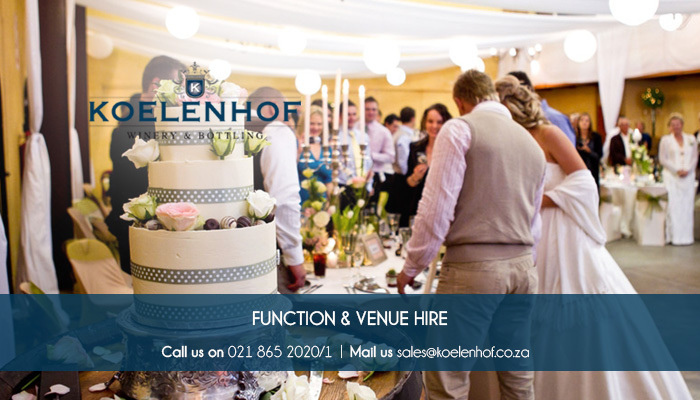 Koelenhof Winery also offers an elegant wedding venue for hire, and wine connoisseurs will be charmed by our intimate and well-appointed tasting room, where one can sit and while away their time sipping on our sumptuous vintages. 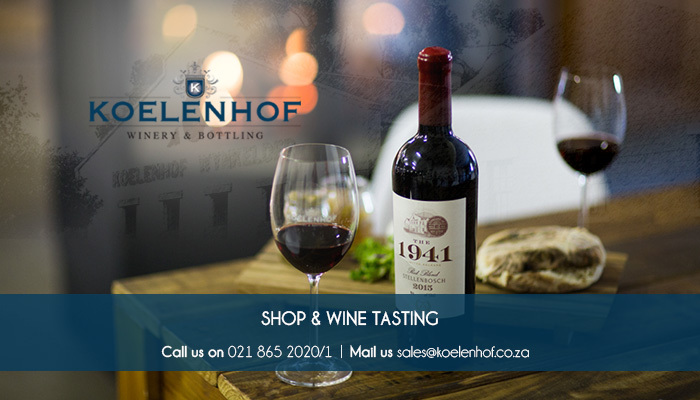 Shop and wine tasting: There is a stunning shop and wine tasting room on our farm, where guests can taste and then purchase their favourite Koelenhof vintage at fabulous prices. 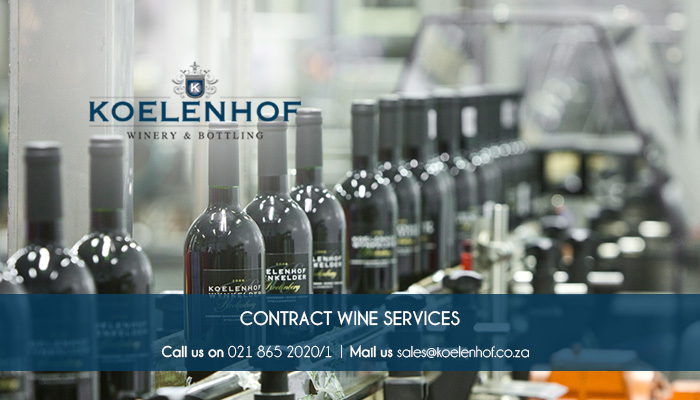 Contract wine services: Small-scale wine producers and winemakers can make use of our excellent on-site processing equipment, laboratory, bottling plant and storage facilities, allowing them to produce superb quality wine at an award-winning venue. Venue hire: The Koelenhof Winery farm is the perfect, beautiful venue for a wedding, function or unique corporate event. Our venue can comfortably seat 150 guests, and we provide a delicious, comprehensive in-house catering service. 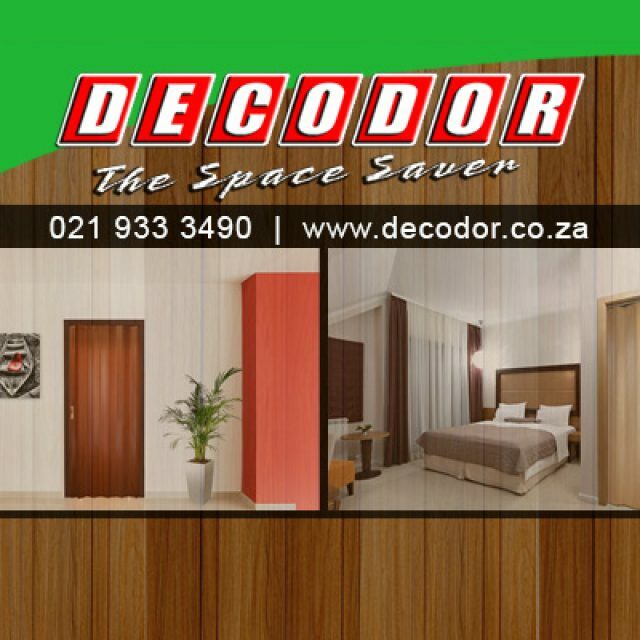 Online shop: Our customers can visit our user friendly online shop on our website, to browse and shop for our superb wines from the comfort of their own homes. 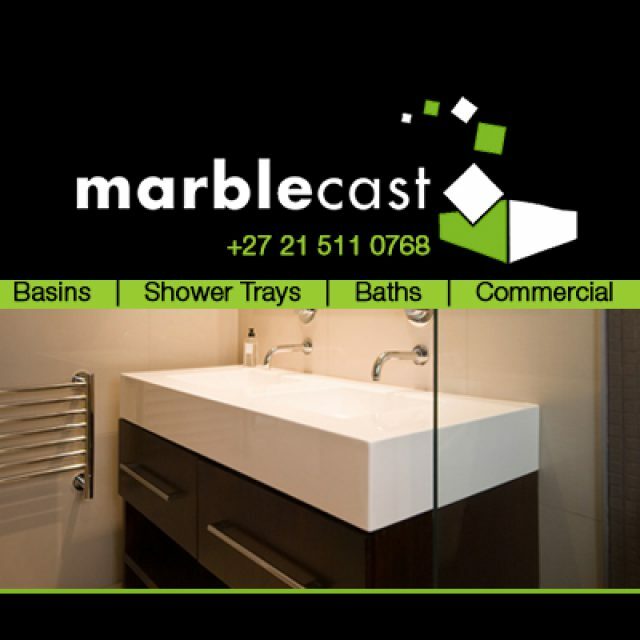 For more information on our farm, wines or other services, please feel free to visit our website or contact us directly. We look forward to sharing our wine with you! 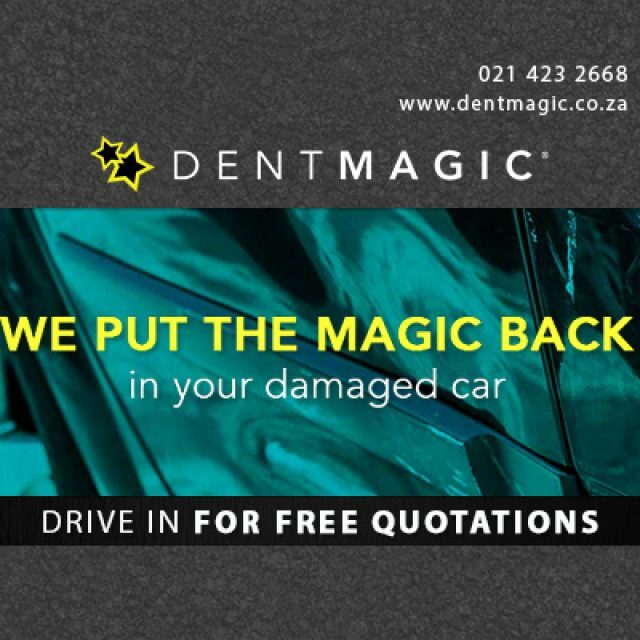 Are you looking to put the magic back into your damaged car? Then look no further than Dent Magic!